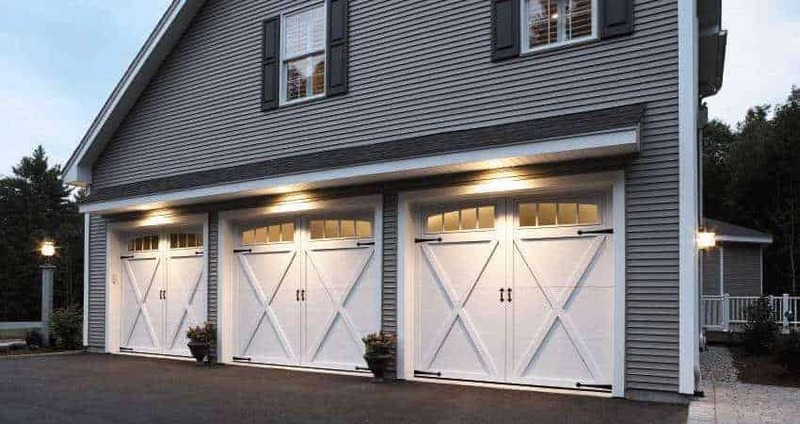 Invented by Overhead Door in 1923, steel garage doors are the most popular choice for residential garage doors because they come in many styles and require minimal maintenance. 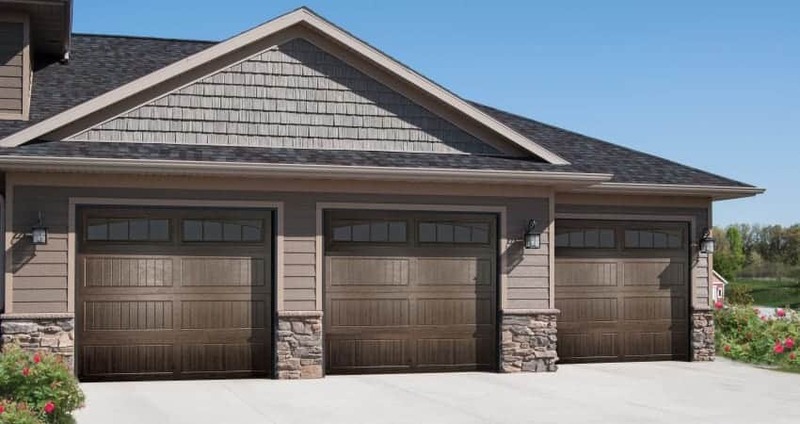 With recent innovation and expanded options, steel garage doors are available for the tightest budgets or to make a dramatic statement on a custom home. With so many options available, we realize it can be confusing and often overwhelming to select the right door for your application needs. A good place to start is with our most popular Thermacore® line. Thermacore® doors are highly rated for thermal efficiency, air infiltration and wind load resistance, making them stand up against Minnesota's harshest weather. Save time and let us do the work for you by giving us a call at (651) 683-0307. With a few simple questions, one of our experienced Overhead Door Sales Specialists will be able to pick the steel door that best fits your home. On the other hand, if you know exactly what you are looking for in a steel door, you can review specific door specifications at Overhead Door's Company website. Or download our 14 page (there are a lot of photos) guide that will quickly walk you through how to select the perfect garage door for your home and budget. Whether you are looking for a stunner or something classic this guide is for you.